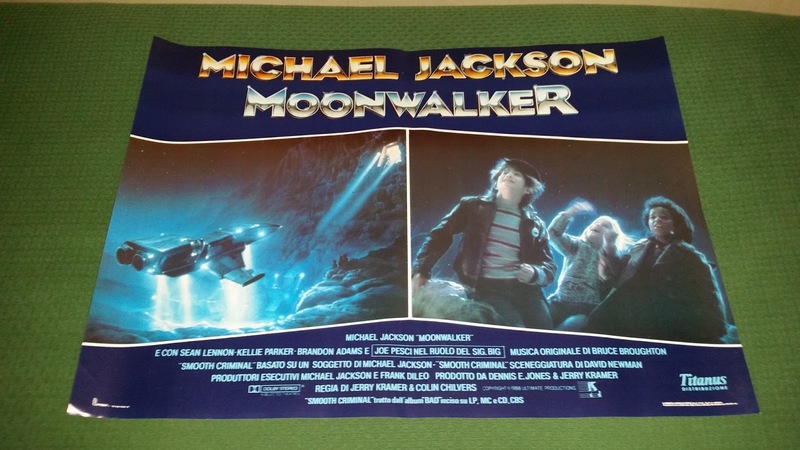 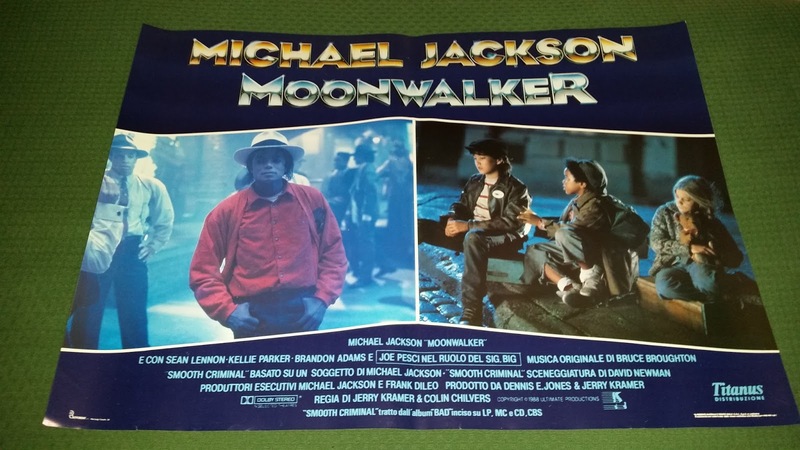 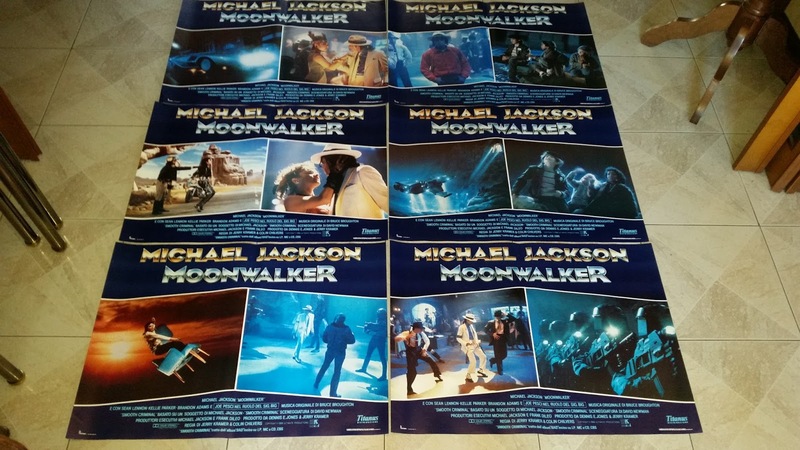 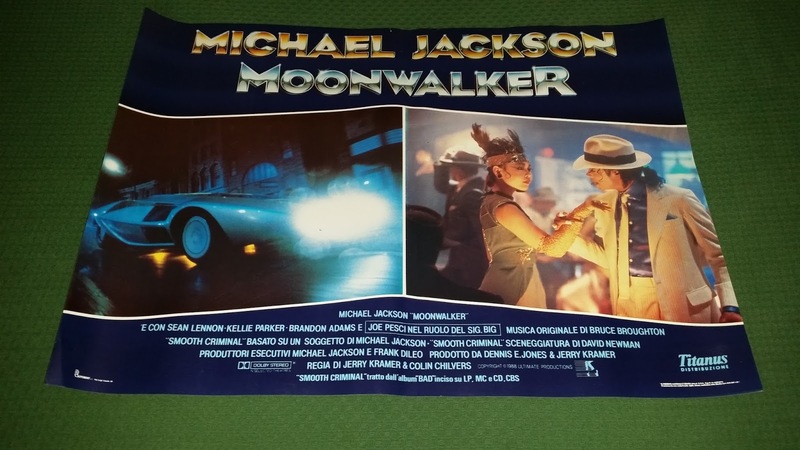 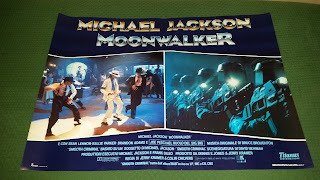 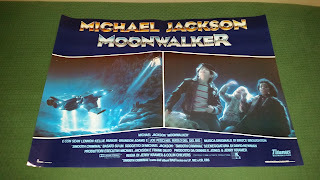 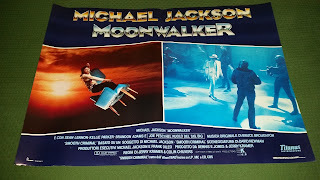 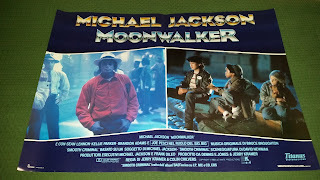 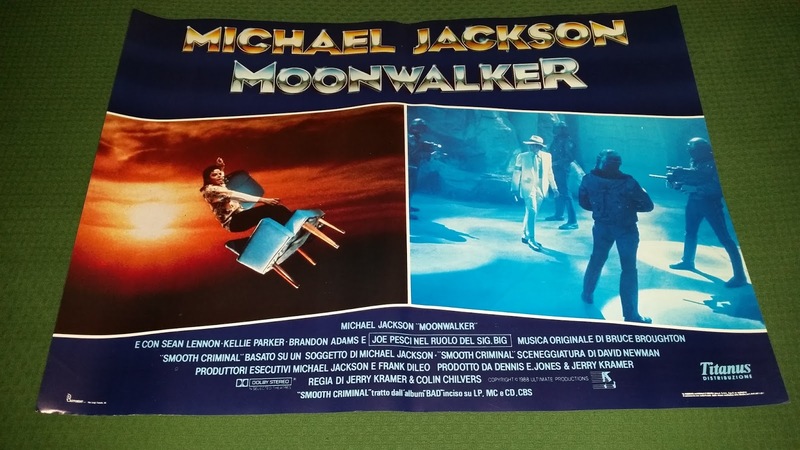 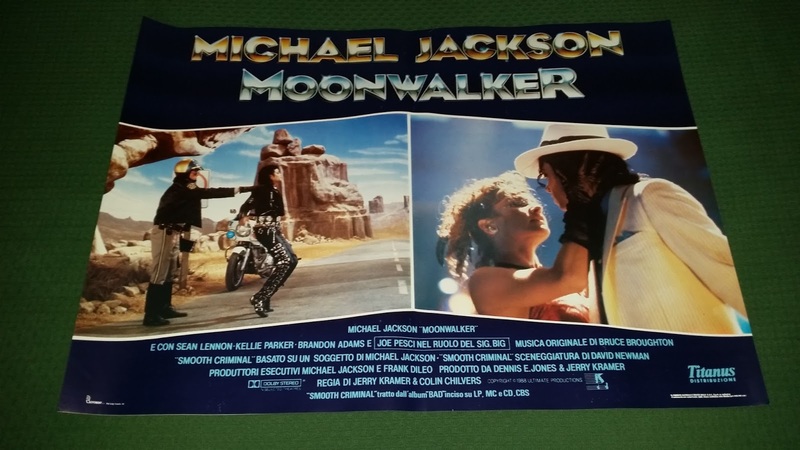 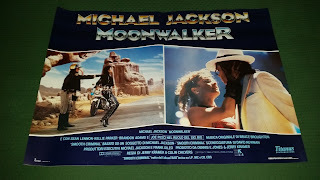 What you are watching here is a complete 6 lobby cards set released in Italy, in 1988, to lauch the "Moonwalker" movie in the cinemas. 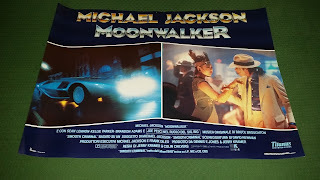 Each lobby carries 2 different images taken from the Movie, as well as all the production credits. 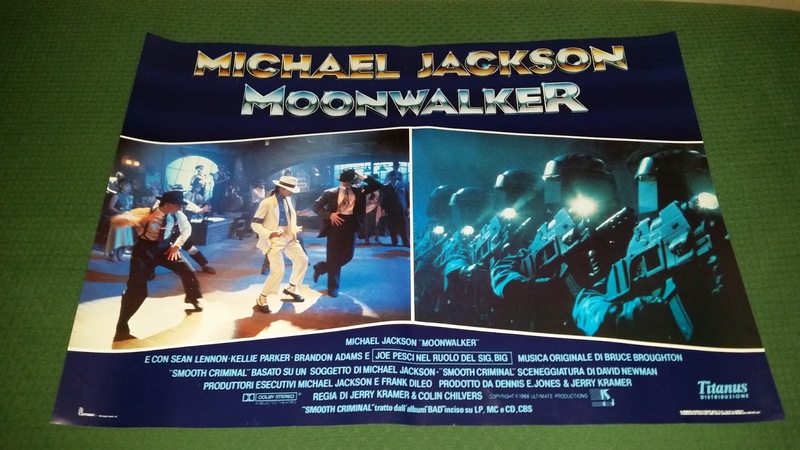 They were distributed by Titanus (italian distributor for the movie) under license of MJJ productions.